Does this “Carrier” have more energy than China’s new Aircraft Carrier? 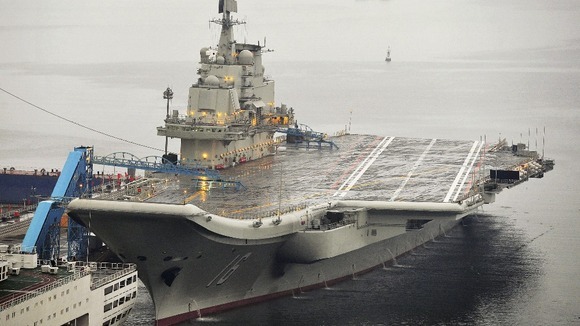 Home » Does this “Carrier” have more energy than China’s new Aircraft Carrier? Which Carrier has more energy? We know which one is more fun! 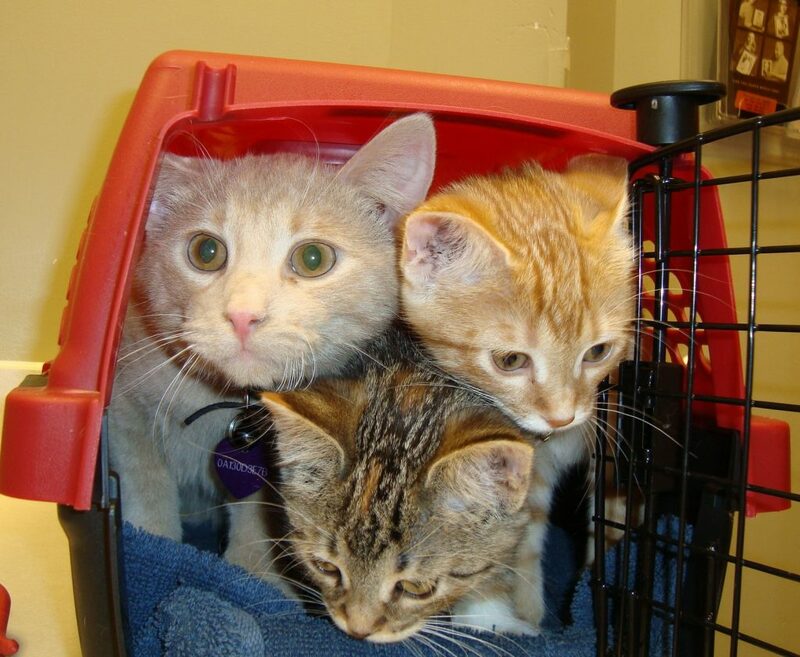 One of Pine Cone Pet Hospital’s many carriers. You decide which has more energy inside.